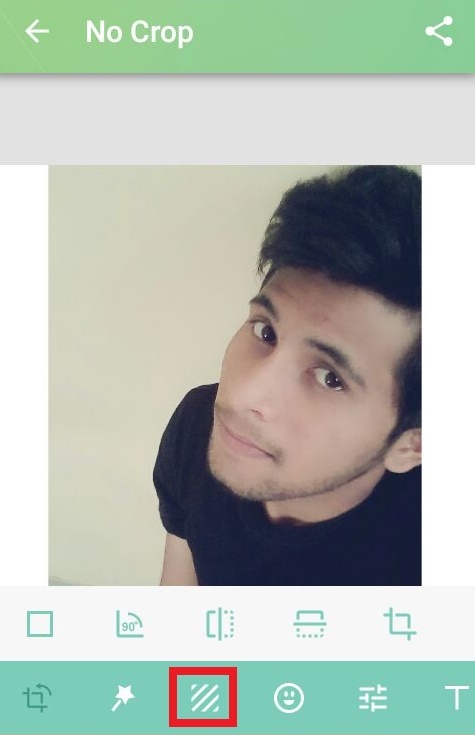 One of the worst thing we don’t like about WhatsApp is cropping our profile pictures. 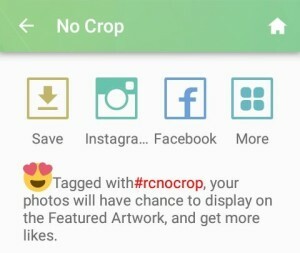 Not only WhatsApp but Instagram, Facebook and google plus also forces us to crop our profile picture while uploading. One of the best way to get rid of this problem is by using square pictures (Pictures of same width and height), But still to get a perfect square picture we need to crop it or increase it’s size in Photoshop which usually kills the quality of our image. But guess what we have a perfect solution which adds some background in the image to make it square. And the best part is you can choose the color of the background, add custom patterns or blur it. All this things can be achieved by an app called NoCrop which is available for android, iOS and windows devices. So Follow the below guide to set your WhatsApp profile picture without cropping. 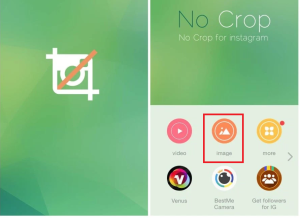 Note – This method not only works for WhatsApp but you can use it on any social media like Instagram, Facebook, Twitter, google plus to avoid cropping of your profile picture. 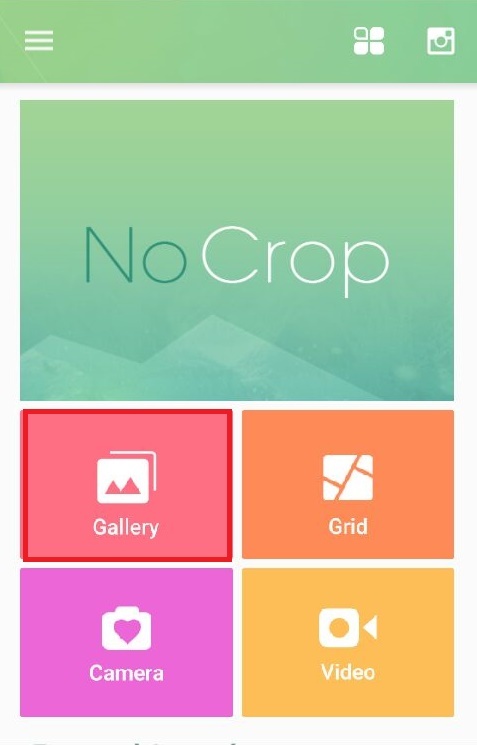 On your android phone open play store and search for NoCrop. Or Download NoCrop Here. 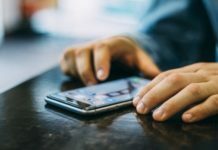 After you found it, install it on your device. Launch NoCrop and tap on gallery. Now select a picture which you want to use as your WhatsApp Profile Picture. Click on the third option at the bottom. (I don’t know what it’s called) Refer the below screen shot. Now you have multiple choices to choose background color or patterns, The first one will add white background. If you want to set some custom color then you can select the second button. I usually select blur (third one) as it looks good. If you scroll on the right side then you can have varieties of different patterns and designs. You can experiment with these and find the one which suits you. Tap on the share icon on the top right corner and select Save. The picture will be automatically saved to your gallery. 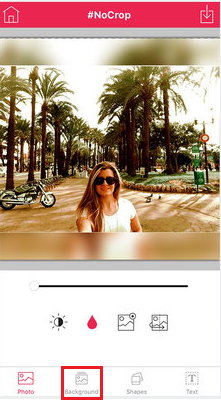 Now open WhatsApp, Instagram or Facebook and set your profile picture without cropping. 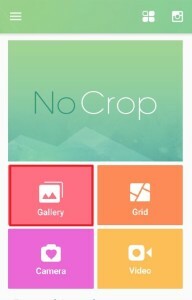 Search for NoCrop in App store and install it. 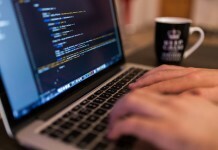 Launch NoCrop and select the Image option. 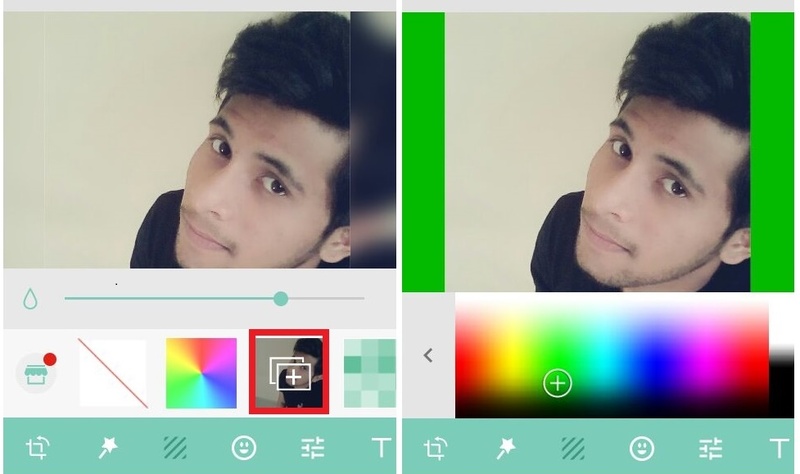 Now select the picture which you want to set as WhatsApp profile picture without cropping. All the steps are similar as above, Select the background option and further choose the background color or pattern. You’re done now just save the image and use it as your WhatsApp profile picture without cropping.